Starting off as S/mileage in 2010, the group evolved into ANGERME in late 2014. Originally made up of four former Hello-pro Egg members (Hello! 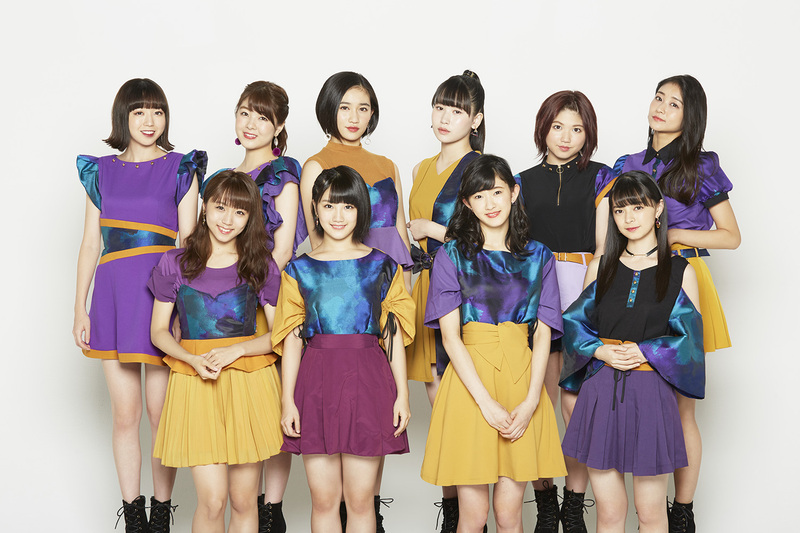 Project trainees), ANGERME has grown to 10 members. In 2015, their single “Taiki Bansei/Otome no Gyakushuu” peaked at number 1 on the Oricon Daily Chart.